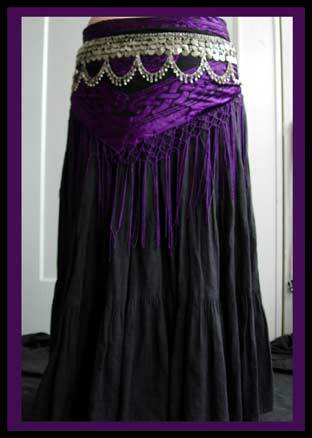 Layers and tiers of coins shimmer and chime with every move, the 4-tier style has drape of small bells at lower edge adds a nice visual touch to shimmies, spins, and hip isolations. Carefully hand antiqued by Gwen, so it will blend with your kuchi jewelery. Perfect for layering! 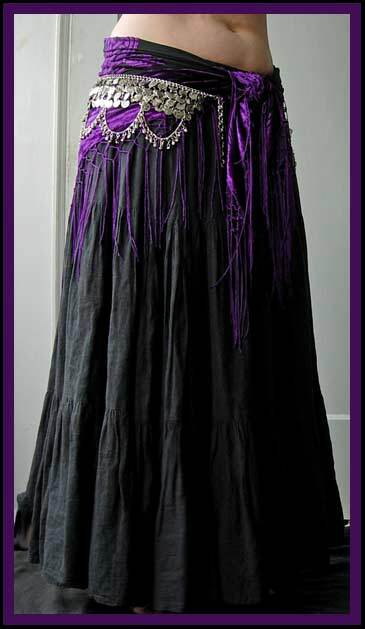 Deconstruct and sew it onto a Bra Form and you are ready to shimmy! This belt pairs with the Tiered Coin Necklace for a matching necklace/belt set! fits hips between 36 and 46 inches, for smaller hips overlap and secure with safty pins, for larger hips buy two and overlap with safety pins!